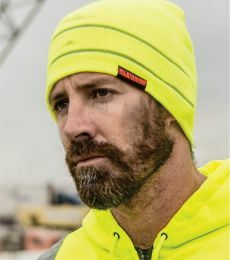 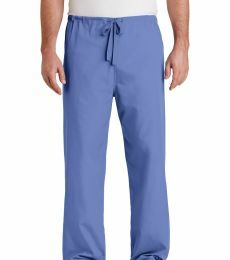 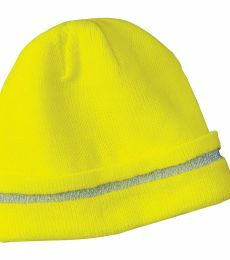 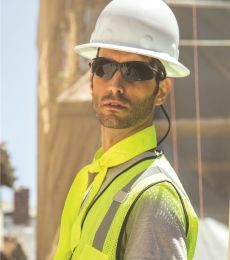 blankstyle.com is your one stop safety gear shop. 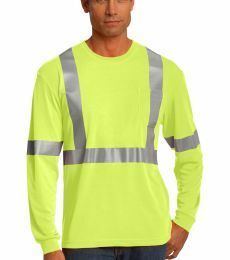 We have a large selection of in stock wholesale reflective apparel at everyday low prices. 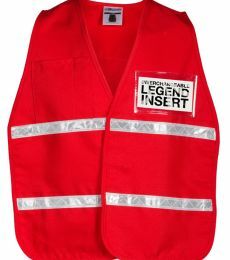 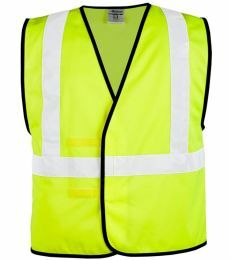 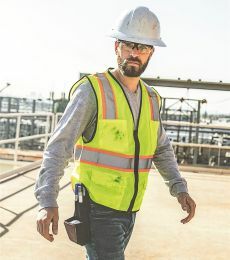 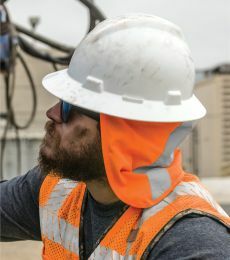 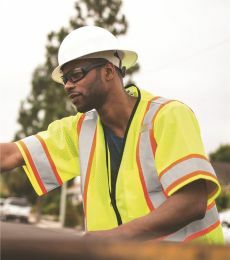 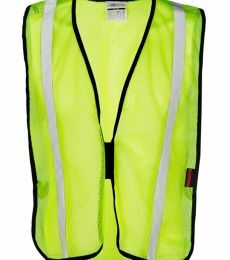 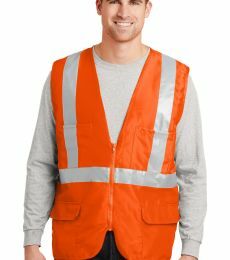 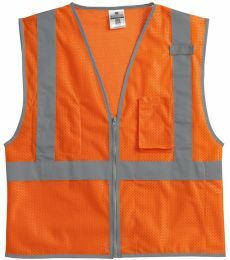 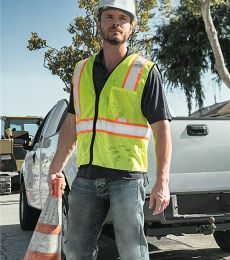 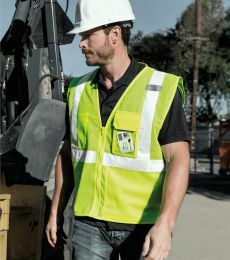 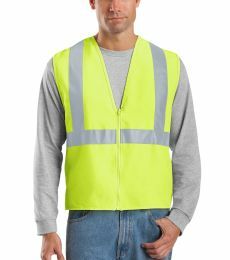 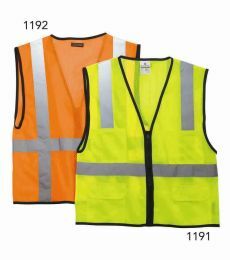 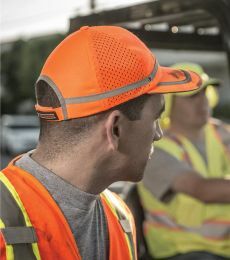 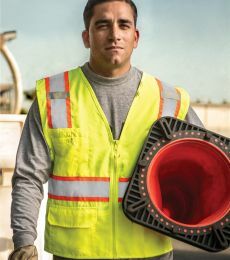 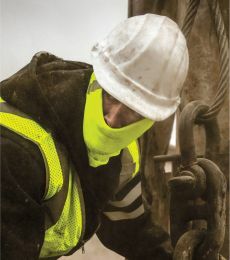 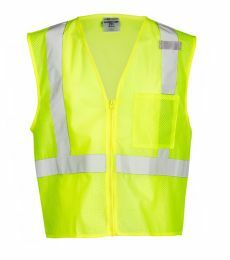 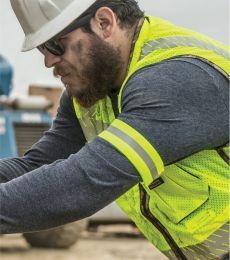 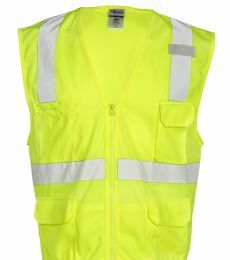 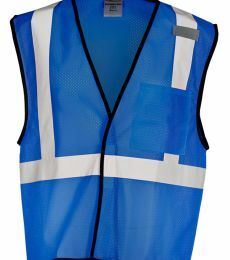 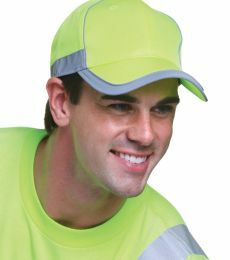 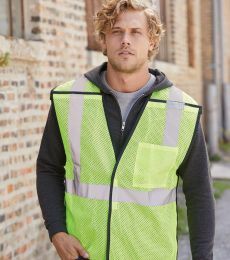 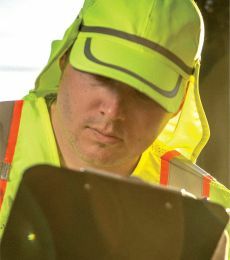 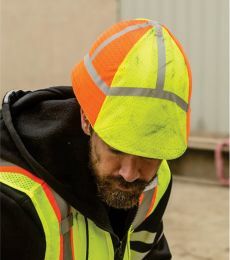 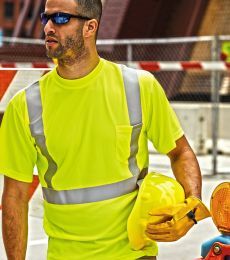 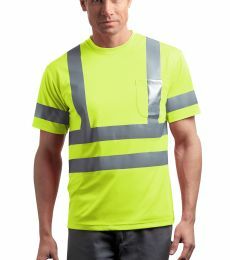 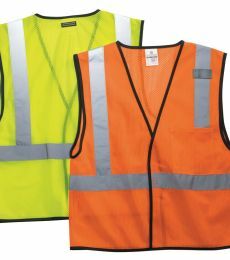 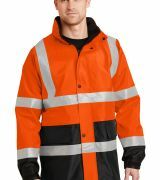 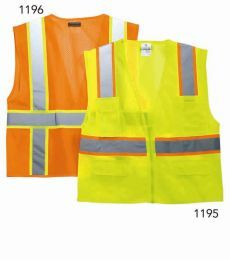 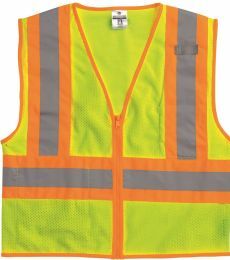 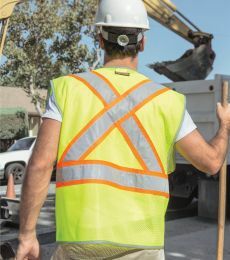 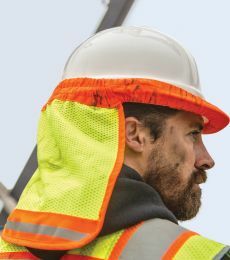 From wholesale safety vests to reflective jackets, we have your job site covered. 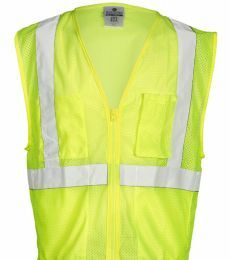 If you need ANSI compliant reflective apparel we have you covered. 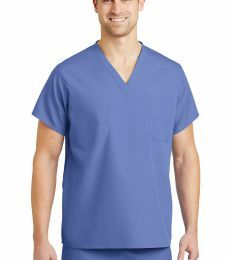 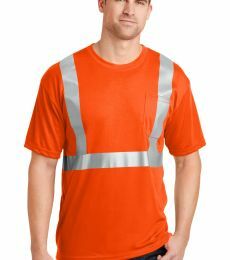 Our cornerstone reflective t’s provide the certification you need at an affordable price. 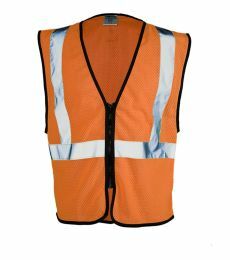 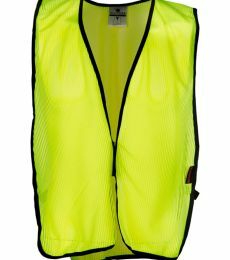 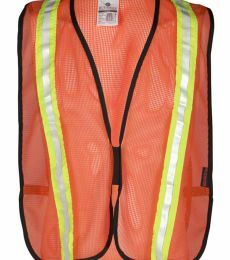 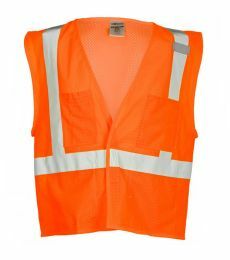 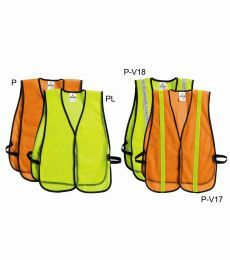 While our ML Kishigo safety vests are currently one of the best values in the reflective work wear marketplace.